The Champ is here for Halloween. And his name is NOT John Cena OR Lobo Fuerte. 6:00 – Couldn’t resist picking on Go, huh? 13:29 – When did this become Hunt for the Red October? 18:55 – No, no, no! The other guy! You know, the one that’s a horse and has a phone and a belt that we knew nothing about before that scene! 19:50 – Did the screenwriter like vorephilia or something? Since you’ve already reviewed Chou Den-O & Decade and Let’s Go Kamen Rider, I hope you eventually review Climax Deka, to round out the trilogy of Den-O team ups. 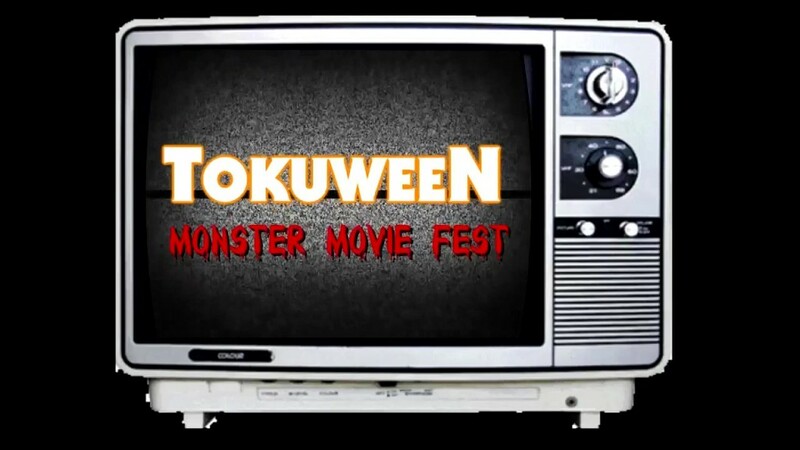 Doesn’t have to be Tokuween related just a suggestion. Regardless, great review! I hope we get some more of these for the rest of the month.